They are an inspiration in the war on plastic. We’re going to hit you with some plastic stats. Each year, around 8 million metric tons of plastic enter the world’s oceans. It’s like dumping a rubbish truck full of plastic in the water every single minute. In the US, which accounts for just 4% of the global population, 500 million plastic straws are used every day. The average supermarket plastic bag can take up to 1,000 years to break down. It makes you wonder how we’ve gone so long without realising (or caring?) that plastic is having a truly devastating effect on the environment. Luckily, these 15 countries and cities around the world have made serious strides in the race against plastic, and the rest of us can learn a lot from them. 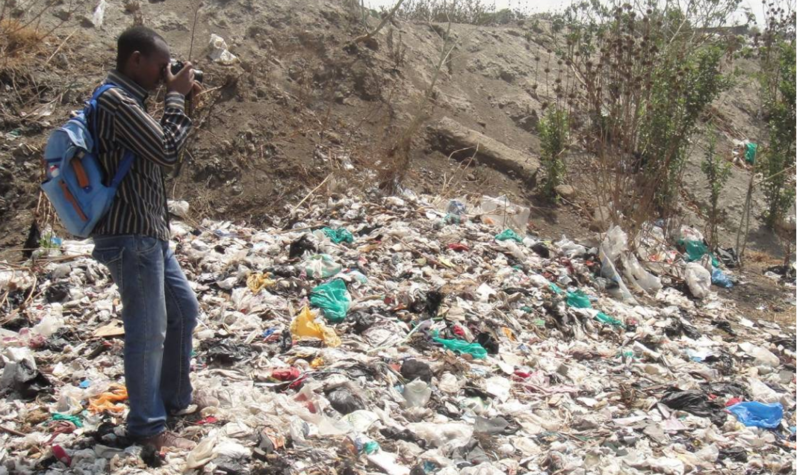 As of August 2017, anyone in Kenya who’s found using, producing, or selling a plastic bag faces up to four years in jail, or a $38,000 fine. It’s the world’s harshest plastic bag ban, and it’s prompting some seriously creative solutions. On July 30, 2017, its independence day, the Pacific nation of Vanuatu announced the beginning of a phasing out of plastic bags and bottles. When implemented, it will ban the use or importation of single-use plastic bags and bottles — and it will make Vanuatu the first Pacific country to launch such a ban. In January 2018, the UK announced a 25-year plan to “set the global gold standard” on eliminating plastic waste, according to environment minister Michael Gove. The first “landmark step” was to eliminate plastic microbeads, which can no longer be used in “rinse-off” cosmetic and personal care products. The tiny plastics are found in products like body scrubs, face washes, toothpaste, and cleaning products. But they’re so tiny they end up in the oceans, where they’re eaten by sea creatures and often end up back in the food chain. It’s not quite a complete ban, however, with “leave-on” products like sunscreen and makeup still allowed to contain microbeads. The UK has also brought in a tax on plastic bags, as of 2015, which has resulted in 9 billion fewer plastic bags in circulation. Prime Minister Theresa May also announced this month a consultation on a ban on plastic straws, stirrers, and cotton buds, which will launch later in the year. Even the Queen of England has joined the war on plastics, by banning plastic straws and bottles from the Royal Estate in February. In February, Taiwan announced one of the farthest-reaching bans on plastic in the world, restricting the use of single-use plastic bags, straws, utensils, and cups. The ban — which builds on existing regulations like a recycling programme, and extra charges for plastic bags — should be completely in force by 2030. In July 2017, Zimbabwe announced a total ban on expanded polystyrene (EPS), a styrofoam-like material used for food containers that takes up to a million years to decompose. Those caught violating the ban have to pay a fine of between $30 and $500. The Canadian city of Montreal kicked off 2018 by banning single-use plastic bags. Merchants have until June 5 to adapt to the policy and after that, first-time offenders could face fines of up to $1,000 for individuals and $2,000 for corporations. The city previously used roughly 2 billion plastic bags every year, and just 14% of those were recycled. Meanwhile, the city of Victoria also announced it will bring in a ban on single-use plastic bags in July 2018. In March 2018, the Californian city of Malibu’s local council voted to ban the sale, distribution, and use of single-use plastic straws, stirrers, and plastic cutlery, to begin on June 1. The idea is to keep plastic from reaching the city’s beaches and the ocean. As of July 1, Seattle will become the first US city to enact a ban on plastic straws, along with single-use plastic utensils. The ban was tested in September 2017 with a city-wide “Strawless in Seattle” campaign, which involved more than 100 restaurants, major sports organisations, airports, and aquariums, among others. South Australia, the Australian Capital Territory, Tasmania, and the Northern Territory, have state-wide bans on single-use plastic bags, and Queensland is set to follow in July 2018. Meanwhile, major Australian supermarkets Coles and Woolworths have announced they will phase out single-use plastic bags by mid-2018 — to impact customers in Victoria, New South Wales, and Western Australia. Australia is one of the largest waste producers in the world, second only to the US, with Australians using an estimated 5 billion plastic bags every year before the ban, according to Clean Up Australia. In January 2018, Canada put a full stop to plastic microbeads. 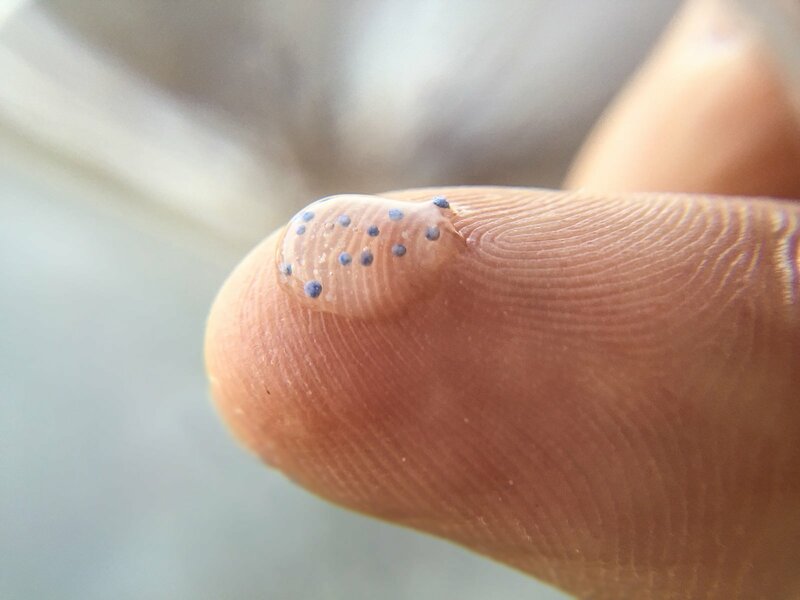 Although microbeads are still permitted to be manufactured and imported for non-prescription drugs and certain natural health products until July 1. Research had previously found that there were 1.1 million microbeads per square kilometre in Lake Ontario. The German city of Hamburg brought in a fairly niche plastic ban in February 2016 — against non-recyclable plastic coffee pods. Many of the pods can’t be fully recycled, and those that can be recycled consume a lot of energy because of their complicated design. Before the ban, billions of the plastic shells were piling up in landfills each year. In 2016, France became the first country to announce a total ban on plastic cups, plates, and cutlery, to be brought in from 2020. This massive city in India, home to over 20 million people, took a major step toward helping the planet when it banned all forms of single-use plastic in 2017. The city, which was found to have the worst air quality out of 1,600 cities that were analysed, took the step after complaints were made of illegal burning of plastic at garbage dumps. Before the ban, which was signed into law on July 1, 2016, Morocco used 3 billion plastic bags every year — an incredible 900 bags per person every year. It made it the second largest plastic bag consumer in the world after the US. But the landmark bill was launched to ban the production, import, sale, and distribution of all plastic bags across the country. When other countries around the world were just starting to think about imposing taxes on plastic bags, Rwanda banned them completely. Since 2008, carrying a plastic bag in the country can earn you a jail sentence — although typically offenders receive fines of about $61, according to Plastic Oceans campaign group. According to Plastic Oceans, the plastic bag ban is just the start for Rwanda, which is now hinting at becoming the world’s first plastic-free nation and planning to become completely sustainable by 2020. While still just a proposal, the state of New York is considering banning plastic bags. The bill, introduced by Gov. Andrew Cuomo, calls for the end of single-use plastic bags in grocery stores and other retailers by next year, but includes exceptions for items like produce bags, take-out bags, and bags sold for garbage or food storage. "The blight of plastic bags takes a devastating toll on our streets, our water, and our natural resources, and we need to take action to protect our environment," Cuomo said in a statement. Global Citizen campaigns to achieve the UN's Global Goals, which include action on improving life on land, life below water, and creating sustainable cities and communities. You can join us by taking action on these issues here.